A COMPARISON OF OUTCOME OF VACUUM ASSISTED CLOSURE (VAC) DRESSING WITH WET DRESSINGS IN MANAGEMENT OF DIABETIC FOOT ULCERS. SOHAIL Farooq ABWA Medical College Faisalabad. Shaukat Javed ABWA Medical College Faisalabad. 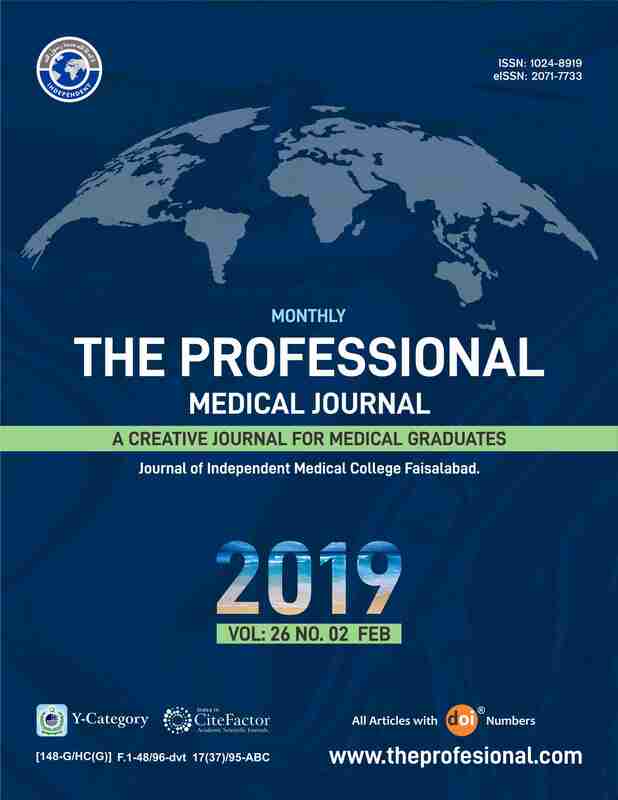 Nazish Jahan Independent Medical College Faisalabad. Introduction: Traditionally, moist dressings are being in used routinely by surgeons for management of diabetic foot ulcers. Recently, there is an encouraging trend of using VAC dressings in such patients. This study aimed to compare the outcome of VAC with moist dressing for management of diabetic foot ulcer. Study Design: Prospective randomized controlled trial. Setting: Department of Surgery, Al-Bukyriah General Hospital, Al-Bukayriah, Alqaseem KSA. Period: June 2012 to 07 December 2016. Methods and Material: 200 patients with diabetic foot ulcers. The patients were divided in two equal groups containing 100 patients each. In group A, 100 patients received VAC dressing treatment while in group B, 100 patients received wet dressings. Wound size, % reduction in wound size, appearance of granulation tissue and fate of wound were main outcome measured which were noted at start of study and at the end of study (4th week of therapy). Results: In group A, there were 73 (73%) men and 27 (27%) women with a mean age of 54.98+7.68 years and in group B, there were there were 75 (75%) men and 25 (25%) women with a mean age of 55.23+6.98 years. Size of wound before treatment in group A was 14.23± 6.78 cm2 which reduced to 5.11±1.91 cm2 at 4th wee and in group B it was 14.41±5.93 cm2 in the start which reduced to 11.29±3.63 cm2 at 4th week (p<0.05). Mean %reduction in wound size in group A was 63.22±9.19 and 22.92±7.18 in group B (p<0.05). In group A, 43 (43%) wounds healed spontaneously with shrinkage and group B only 2(2%) healed spontaneously (p<0.05). Conclusions: VAC therapy is superior to moist dressing in terms of achieving early granulation tissue, reduction in wound size and spontaneous wound shrinkage. SOHAIL Farooq, ABWA Medical College Faisalabad. Shaukat Javed, ABWA Medical College Faisalabad. Nazish Jahan, Independent Medical College Faisalabad.